You’ve been driving for a while now. In fact, you’ve almost completed the 120 logbook hours required to take a driving test. And you’re mentally ready too. You’ve had some lessons with our LTrent instructors and they’ve told you that you’re ready to take the driving test and finally drive alone. We’ve written about the differences between having a physical and digital logbook here, but one thing we didn’t mention about physical logbooks was that it was possible to lose them. Most people won’t lose them. But sometimes things happen. You might’ve washed it by accident, left it in someone else’s car or maybe even the family dog ate it. Nevertheless, you’re in this horrible situation where you don’t have the logbook which you recorded all your driving hours in. 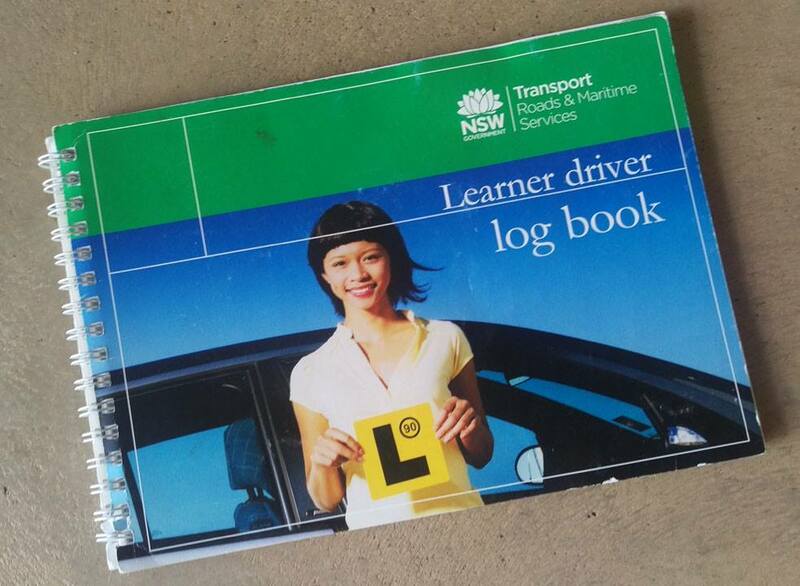 The one thing you shouldn’t do is to show up to your driving test telling them that you lost your logbook. Sadly, there isn’t much you can do if you lose your logbook. You can sign up for a new one over here and inform the RMS about your situation. Keep in mind that there’s not much you can do about it. Luckily, if you’ve been a student of LTrent, you can easily get all the hours you’ve done with us back. We keep a digital log of every single one of our lessons and we can easily transfer the lessons you’ve done with us onto a new logbook. This is another advantage of using LTrent — we record every single lesson so that if anything does happen to your logbook, we’re able to help you with it. This is one of those situations where some people might mock you for losing something so important. But we know that’s unhelpful. Bad things happen for no particular reason sometimes and this is one of them. Certainly, you didn’t try to lose your logbook. Regardless, if you’re worried about losing your logbook we have a few tips for you. You can photocopy or take photos of your logbook every time you fill in a page just in case something happens to your logbook. Another precaution you can take is to always keep it in the same place, for example, the car, so you can avoid losing it or getting it damaged (unless someone breaks into your car and decides to take your logbook). Keeping it in the same place also ensures that you always know where your logbook is. Book Lessons With LTrent Today!